Friday, April 19, 2019 – BIG Z Sports talks with current Indian Valley AD Bill Love about his new gig the Rocket Center Director with Conotton Valley starting August 1st. 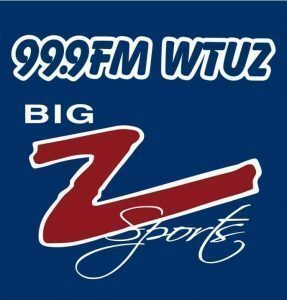 Friday, April 19, 2019 – BIG Z Sports talks with Former Strasburg Head Basketball Coach Adam Hall on his decision to step down at Strasburg! Thursday, April 18, 2019 – Strasburg Head Basketball Coach Adam Hall Resigned on Wednesday Night. Monday, April 1, 2019 – BIG Z Sports Podcast with Joe and Chris! The guys discuss the HS Spring Sports Season now underway, the NCAA Final Four and other things.